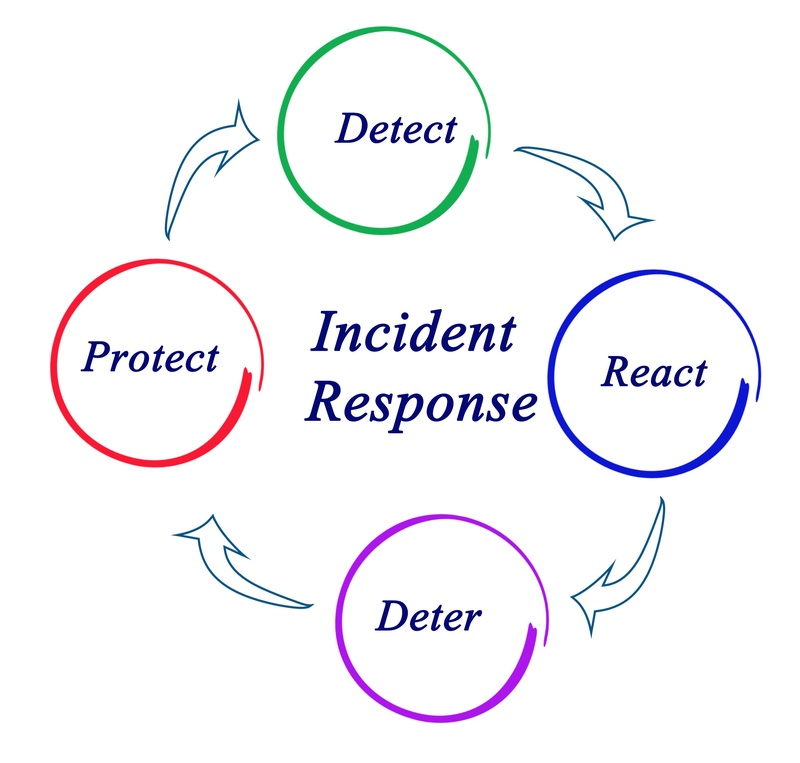 Incident response is the systematic approach in which an organization handles a cyber incident or a breach. At a minimum, every organization must have a clear and comprehensive incident response plan outlining roles and responsibilities, process and procedures in the event of a cyber incident. Every person involved in executing the incident response must be trained and should have participated in a series of tests of the plan. Process and procedures for detection, reporting, investigation. Guidelines on handling communications internally and externally. Processes for containment, eradication and recovery depending on the type of incident. Testing exercises to thoroughly test and walk through your incident response plan. Process for capturing lessons learned and implementing the remediation.